Are there too many restaurants in Boston and not enough diners? Restaurateur Garrett Harker (above at Row 34 in 2015) closed Les Sablons last week. The Cambridge restaurant had been open about a year. It was the closing that sent chills down the spine of the Boston restaurant industry: Les Sablons in Harvard Square shuttered last week after just over a year in business. Playing in a notoriously tough game, restaurants close all the time. But this one involved Garrett Harker, whose Midas touch turned Island Creek Oyster Bar, Row 34, and Eastern Standard into gastronomic gold. The unappetizing truth is that Les Sablons is just the latest in a recent string of high-profile restaurant closings by experienced operators who called it quits after a relatively short run. Other casualties include Michael Schlow’s Doretta Taverna & Raw Bar and Matt Jennings’s Townsman. Michael Schlow in his restaurant Doretta Taverna & Raw Bar. If this were the stock market, I’d say we are in a mild correction. The bottom isn’t falling out of Boston’s restaurant scene, according to the industry folks I talked to, but some of the froth is coming off the top. We don’t talk about cannabis when we talk about cuisine, but the stoned appetite has helped shape restaurant menus. Read: Why is one of Boston’s best new restaurants in Newton? Statistics from market research firm NPD show that the number of eateries in the Greater Boston region declined nearly 2 percent since spring of 2015, down to 11,152 through spring of 2018. That may seem like a small drop, but it comes while the economy is booming. 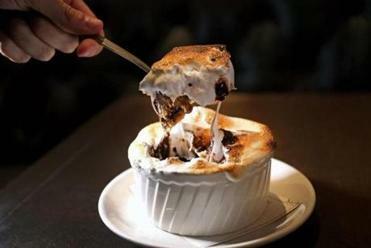 “I greatly fear we are getting ready to have a bubble burst,” said Bob Luz, president of the Massachusetts Restaurant Association. The problem is that too many restaurants are chasing consumers’ dining dollars. The strong economy has fueled growth, but so has the trend of restaurants as the new retail. They’ve become the darling of developers and landlords looking to fill their spaces as traditional brick and mortar shopping withers. In Boston alone, that strategy has created restaurant rows in the Seaport District as well as parts of South Boston, Dorchester, and Downtown Crossing as those neighborhoods get remade. Add in rising rents and high labor costs, it’s no wonder some operators are choosing to cut their losses sooner rather than later, while others are tempering expansion plans. “The bubble is real. We’re not at the worst of it yet,” said Eric Papachristos, whose partners include chef Jody Adams at Trade, Porto, and Saloniki. The fear of a saturated market forced Papachristos to rethink expansion of Saloniki, a Greek concept that has two locations. He was going to open four more in 2019, but now will do just two. “We’re all working harder to maintain, never mind growing,” said Papachristos. 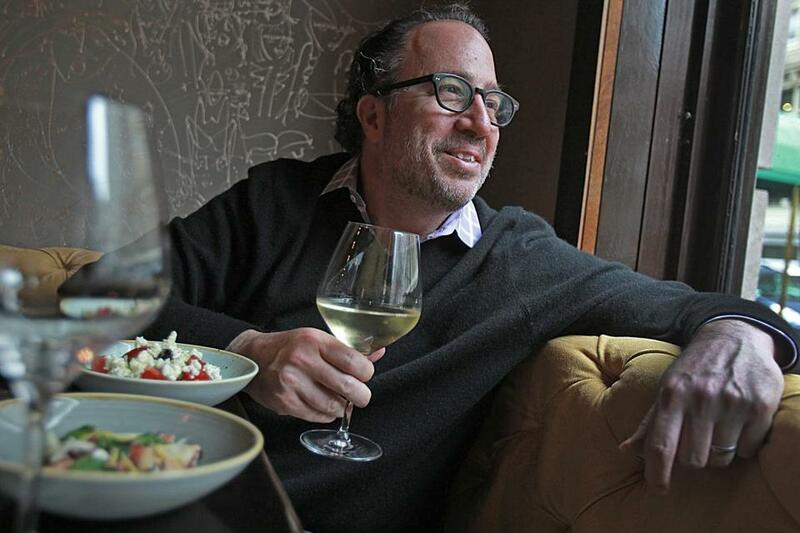 Similarly, Chris Himmel, whose family started the venerable Back Bay steak house Grill 23 & Bar over three decades ago, tends to open a new restaurant every five years. Not this time. The Himmel Hospitality Group consists of four restaurants with its last new venture, Post 390, opening in 2010 in the Back Bay. “Instead of opening more restaurants, we wanted to make sure our restaurants are operating as strongly as possible,” said Himmel. 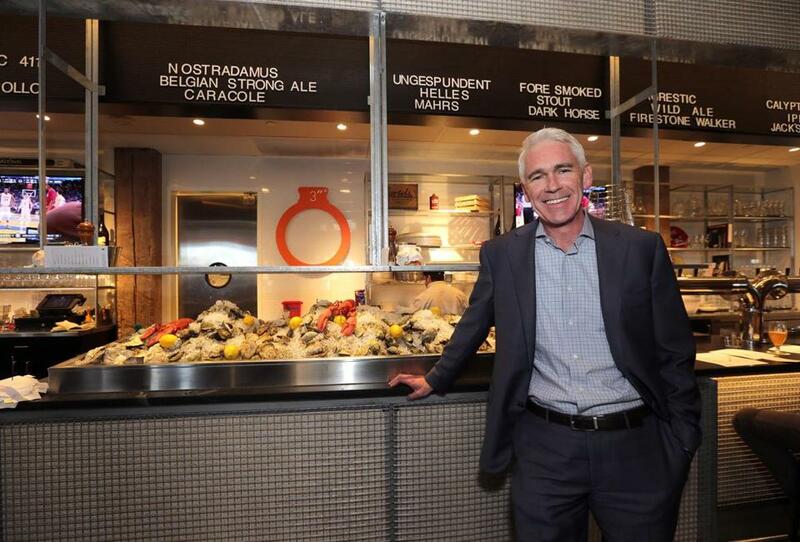 Roger Berkowitz, CEO of Legal Sea Foods, will continue to expand, but he is changing the format to make the economics work. Facing a labor shortage and rising staffing costs related to a higher minimum wage, health care, and other benefits, Berkowitz is opening smaller restaurants. For example, Legal debuted a location in Washington, D.C., two weeks ago that measured a mere 2,400 square feet compared with the chain’s average of 6,000 square feet. “The reality is that we have to be very cognizant of the increase in labor,” said Berkowitz. Neither Harker, Schlow, or Jennings would get on the phone to explain why they abruptly shut their doors. A Schlow spokeswoman said he’s focused on new and existing concepts in the Boston area and out of state; for example, he is opening another Tico location at Logan Airport and a new restaurant in Detroit next week. I also reached out to other prominent restaurateurs who have shuttered locations recently, including Maiden in South Boston and Stephi’s in Southie. I did hear back via e-mail from Kathy Sidell, chief executive of Sidell Hospitality, the restaurant group she runs with her sister Stephanie Sokolove who is behind the eponymous Stephanie’s restaurants. As for Stephi’s in Southie, which opened in 2013, Sidell said the location was great “but opened a tad too early for that emerging and evolving neighborhood.” Stephi’s on Tremont in the South End remains, as does the flagship on Newbury Street and two locations at Logan. Restaurant broker Charlie Perkins also blames millennials for changing the dynamics of the industry, with their craving for less formal dining options. That’s making bakery cafe chains like Flour and Tatte popular. Despite all the challenges of the Boston restaurant market, I never got a sense talking to restaurateurs and consultants that we are in for a protracted downturn. Rather, we’ll experience some short-term pain. Here’s the view of Dan Dain, a Boston real estate attorney who runs a restaurant investment fund: The underlying fundamentals of the Boston market remain sound, and the trend of people and companies wanting to be in the city, and restaurants as a popular urban amenity, will continue. But we might all be getting ahead of ourselves. Dain, for instance, eats out as much as 100 times a year, yet his list of new restaurants to try in the city never gets any shorter.